At Formosa Flooring, you will get a number of flooring options to choose from. 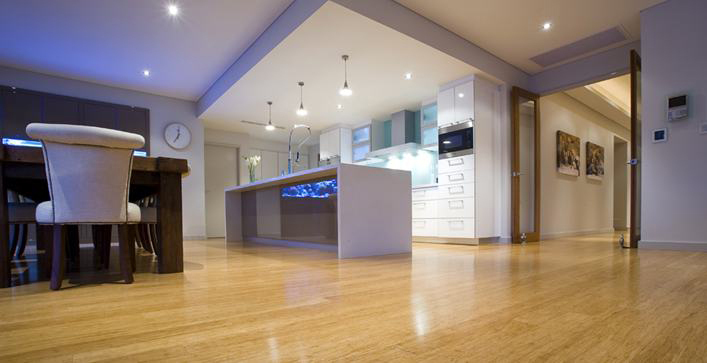 We procure the best flooring materials from the top flooring sheet manufacturing companies. In terms of quality and quantity, we are difficult to match. This makes us so popular with our clients. You can get Boral “Silkwood” - an electrifying kind of Australian Hardwood along with Blackbutt, Blue Gum, Tasmanian Oak & Jarah, Brush Box & Spotted Gum types of finishes for your floors. You can easily get many top end European and Asian timber species of flooring from Formosa Flooring – Your one stop flooring shop!